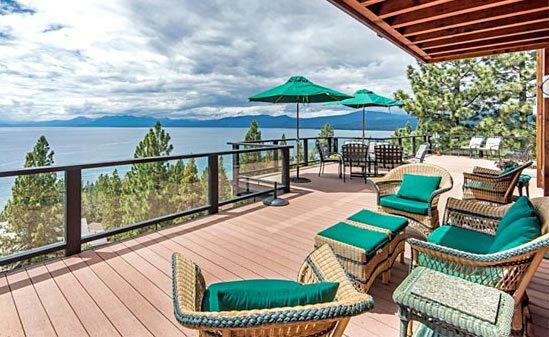 If you are looking for the most current Truckee and Lake Tahoe market reports which include SOLD listings then your search is over. You can gather all the market information by visiting the Current Market Reports page and select from a full list the area’s most popular communities. 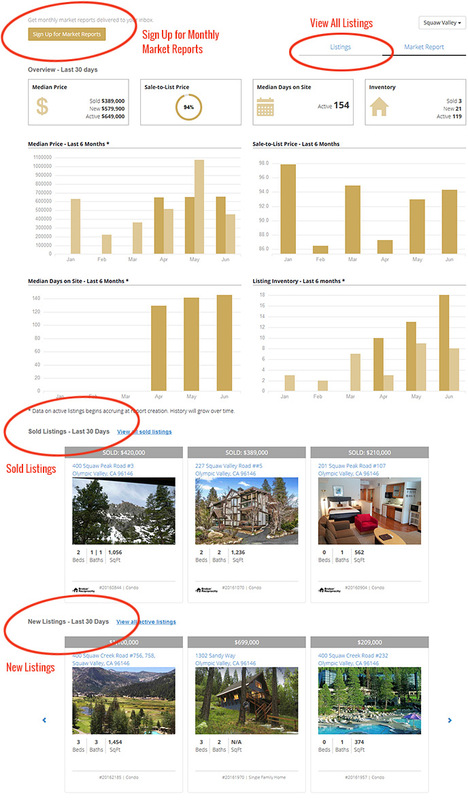 Select your community of choice to display its current market information. 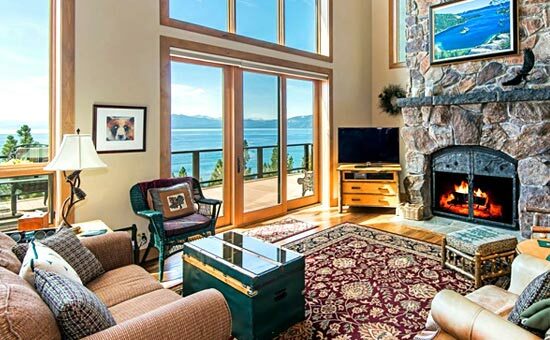 We’ve covered many niche markets we know you are looking for like Alpine Meadows, Northstar, Tahoe Donner, Martis Camp – 24 popular areas in all! Each market report page will include a list of properties that were sold or listed in the last 30 days – how great this that? Want to be notified of market reports on a monthly basis? We have that covered. Take a few minutes to sign up for FREE Market Reports and you will be emailed information for each area you choose every month. It’s our goal to make sure you are an informed buyer or seller – this information can be very valuable in purchasing and listing a home. If you have any questions don’t hesitate to reach out to us for help or information by calling (530) 386-0598 or contacting us through our website.